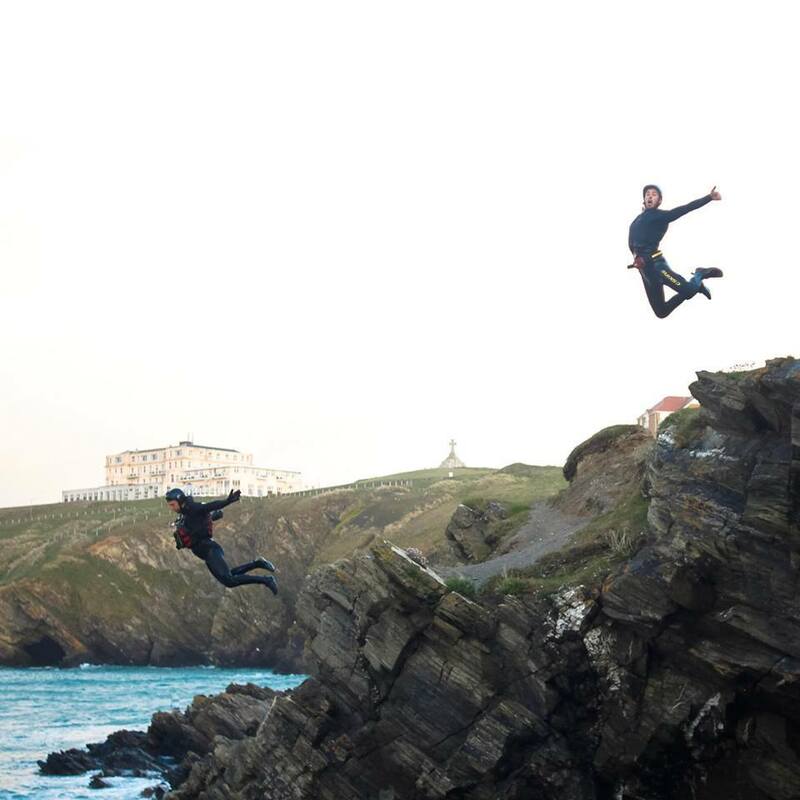 EBO Adventure is nationally renowned Training Centre for Adventure Sports professionals. 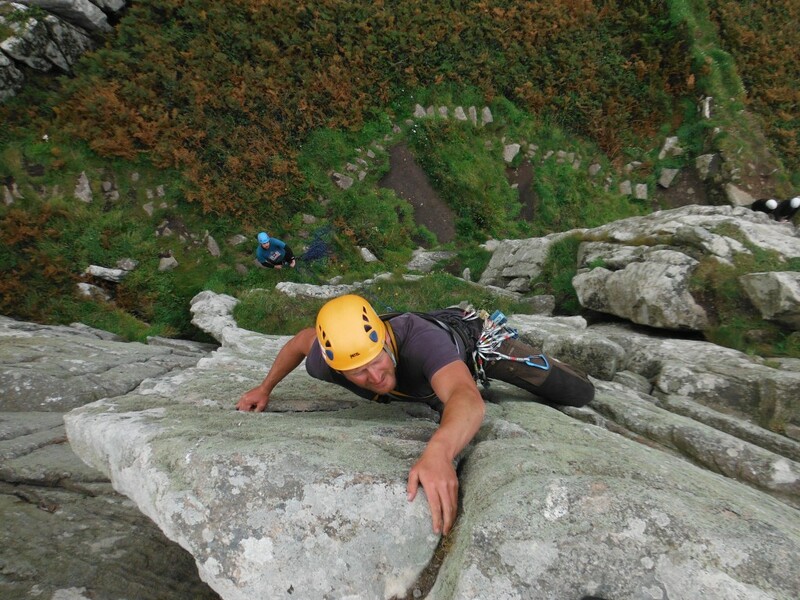 EBO offer a wide variety of qualifications from beginner to advanced levels. 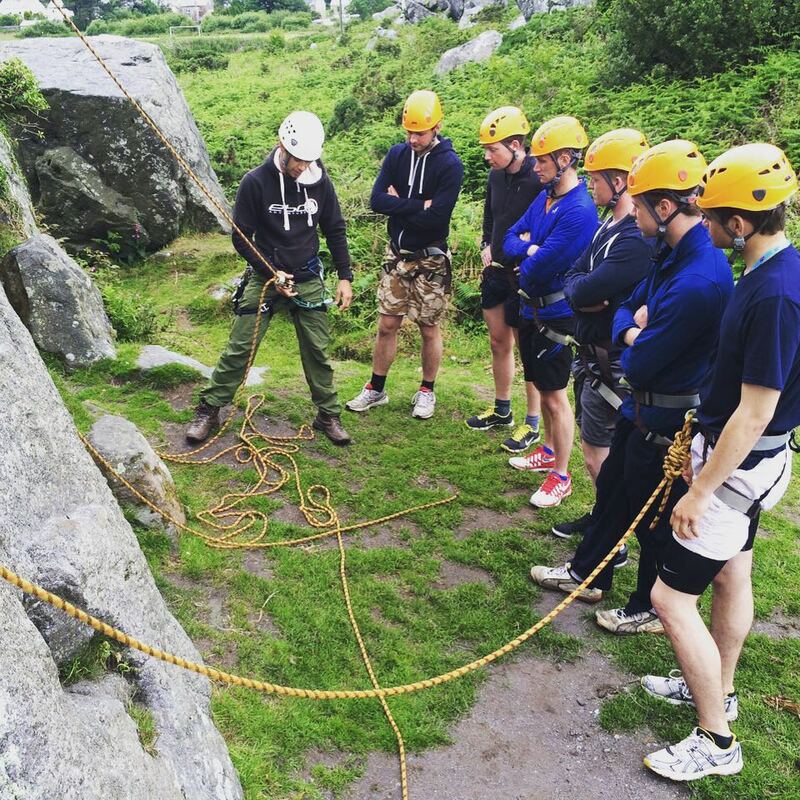 Our Adventure Training Instructor (ATI) Course will supply you with a huge array of NGB qualifications needed to facilitate a growing career within the Adventure Sports Industry. You will also learn soft tangible instructor skills that are vital in order to become a professional in the industry. This will ensure you are efficient in communicating with clients along with networking with other professionals and companies. 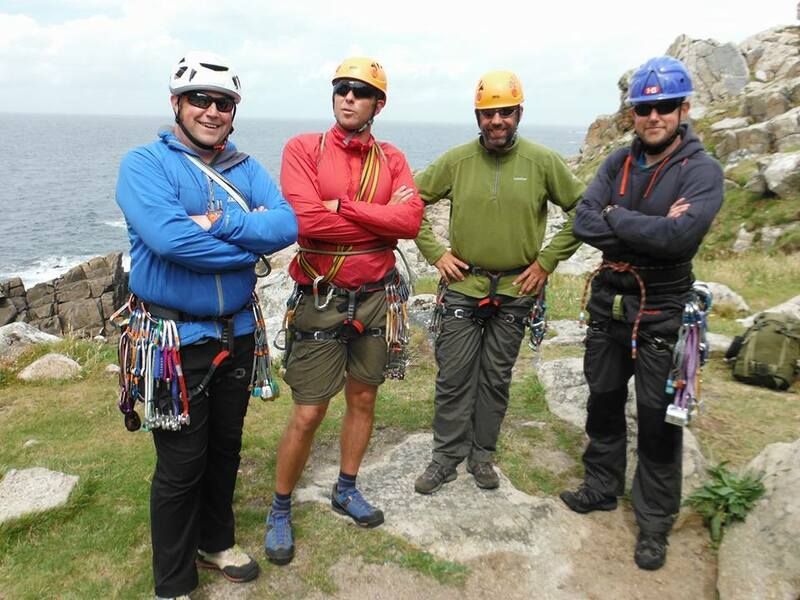 This course is ideal for individuals who are looking to dive into a new career in the outdoors with chances to push your limits and gain practical knowledge and experience so you are confident and ready for employment. There is limitless advice, training and experiences to be shared with you that will enable you to gain vital skills in order to become a successful instructor. EBO ATI students have gone on to all sorts of careers, some including becoming a trainer in their favoured area, full time instructors, freelance instructors and more. The ATI course is flexible depending on your experience and valid qualifications. The EBO team will strive to get you through as many qualifications as possible in order to give you the best instructor profile possible in 6 weeks. All courses can be taken individually – please contact office for breakdown of costs. 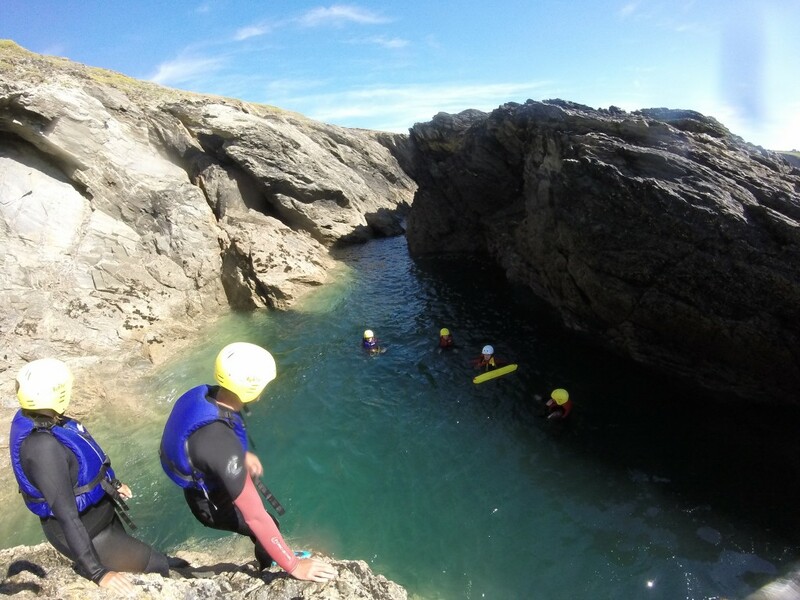 During your 14 weeks with us we will endeavour to get you out on ‘real’ activity bookings (around your courses) so you can start to build up your field experience from day one! After successful completion of this course the world is your oyster! Depending on your performance you can be part of EBO’s pool of experienced instructors along with working with other companies. Or you may choose to use your new qualifications throughout the UK and abroad! 100% Funding available, click here! After gaining some experience you could come back to us to become a senior trainer on the very course you took your first step with. Includes hire of all equipment, tuition, certifications, and exams.